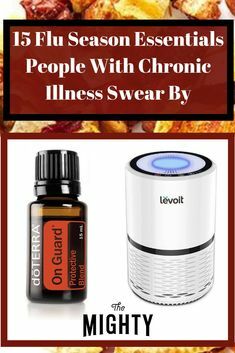 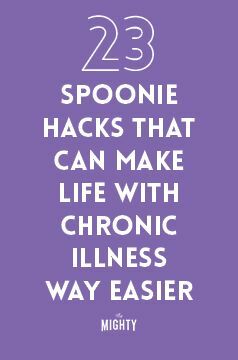 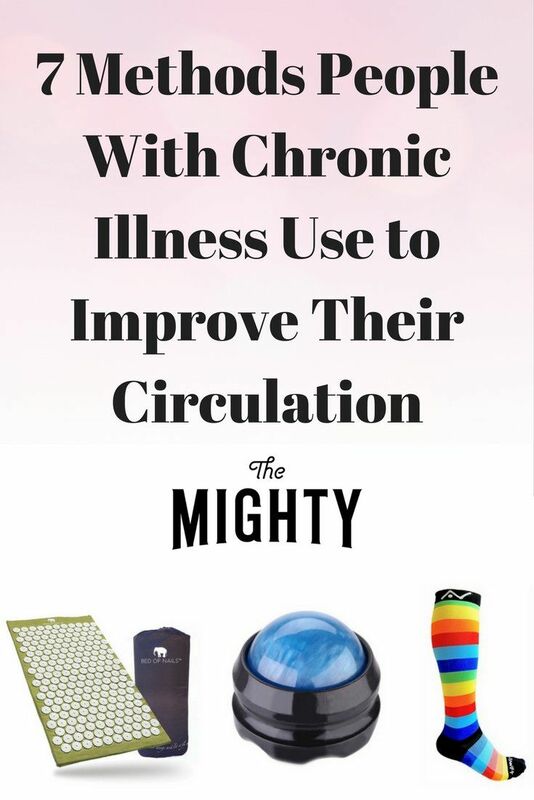 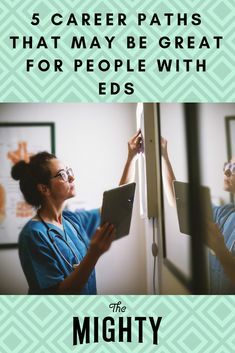 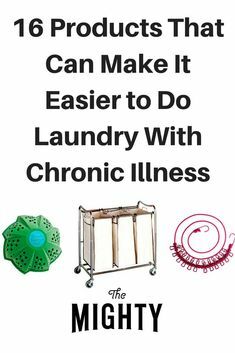 The Mighty's chronic illness community shares the products that can make doing laundry easier. 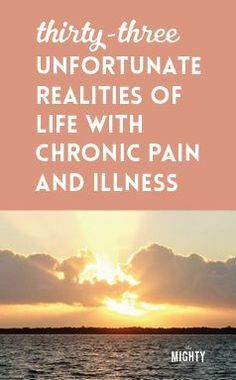 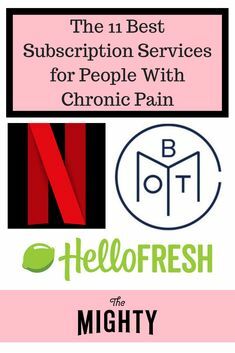 Technological advances have brought on an enormous amount of benefits for the chronic pain community. 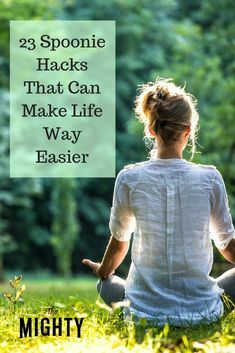 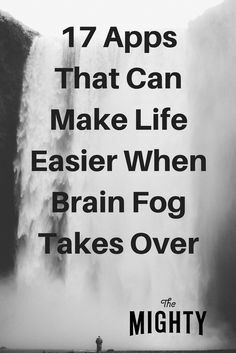 Phone apps are one of these benefits. 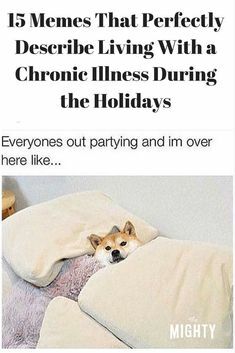 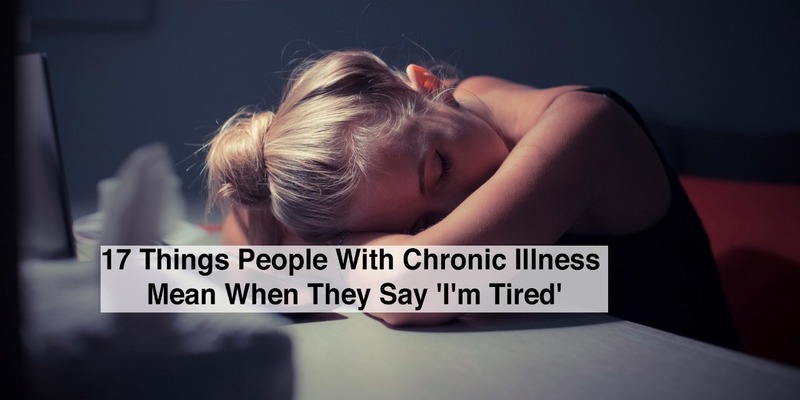 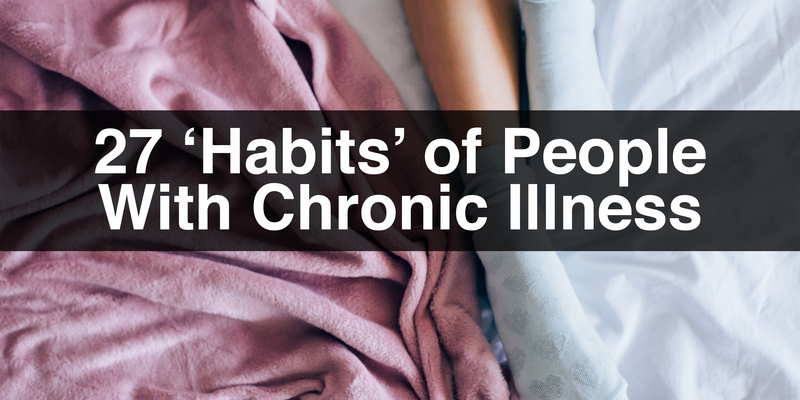 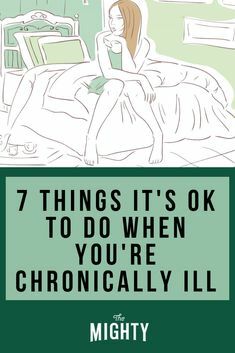 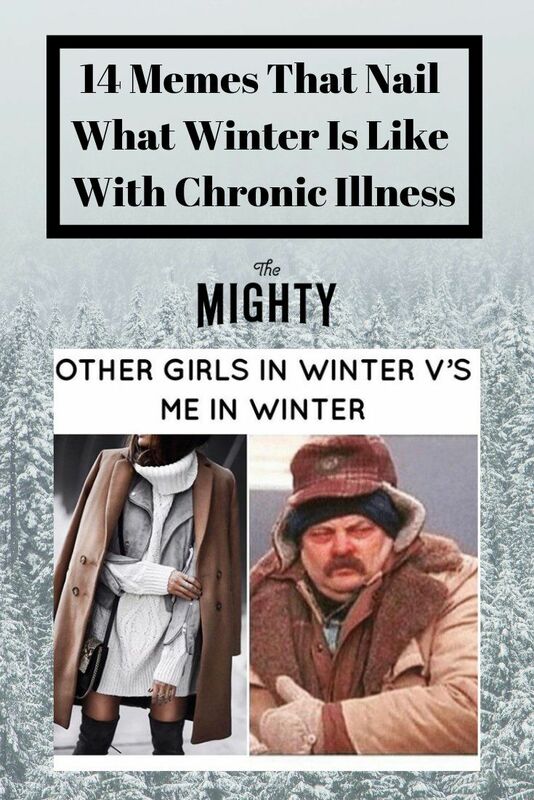 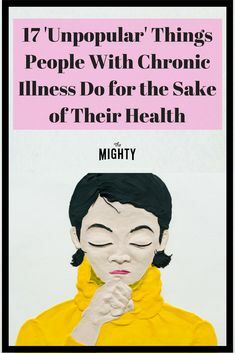 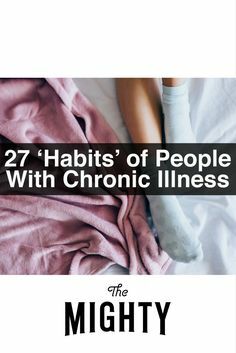 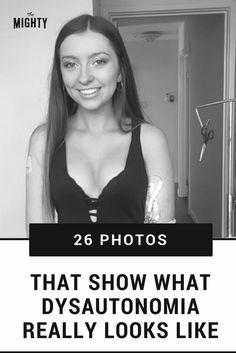 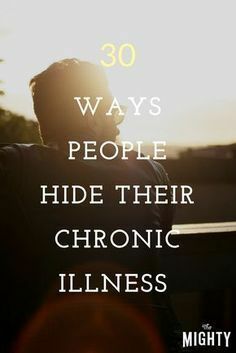 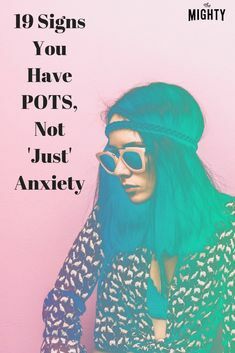 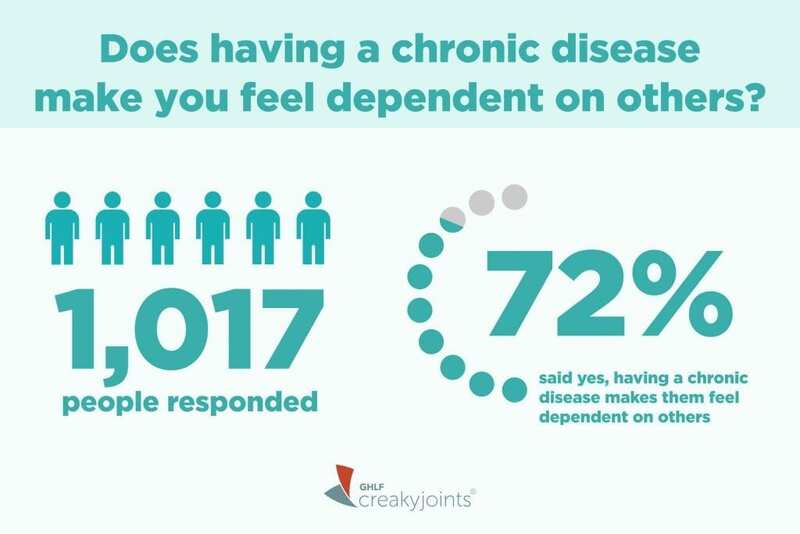 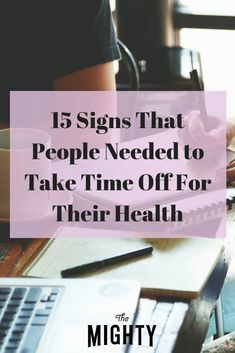 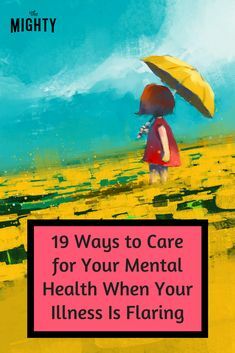 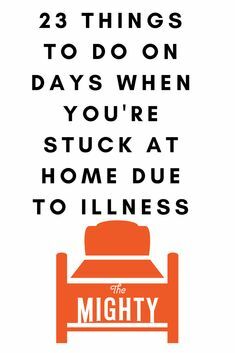 The Mighty's chronic illness community shares how they care for their mental health on days when their chronic illness is flaring. 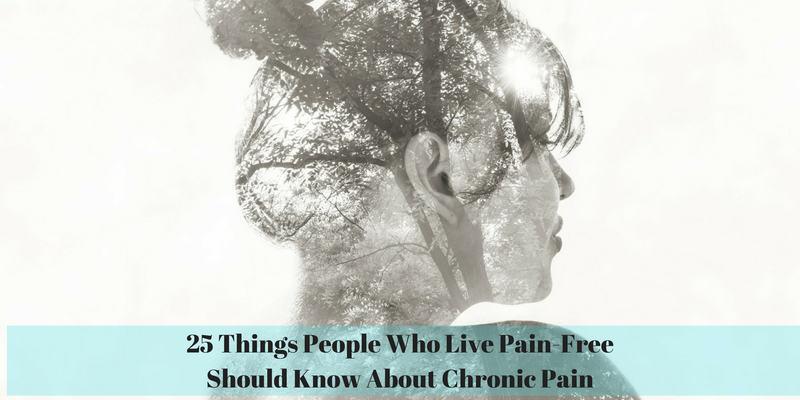 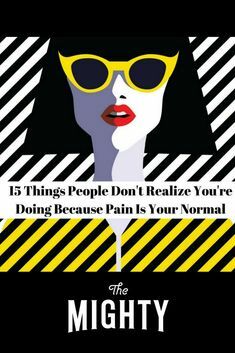 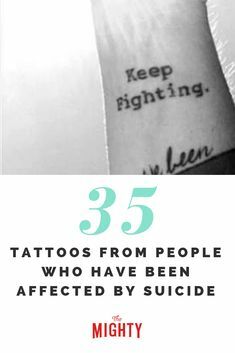 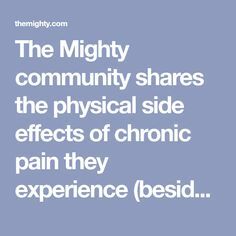 The Mighty community shares things they do because pain is a normal part of their lives. 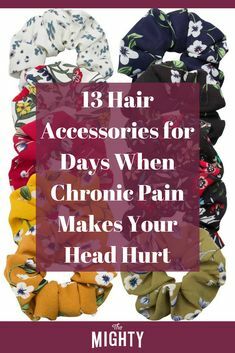 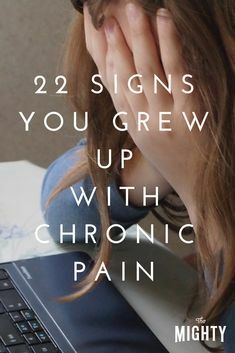 The Mighty community shares "signs" of growing up with chronic pain they can now recognize as an adult. 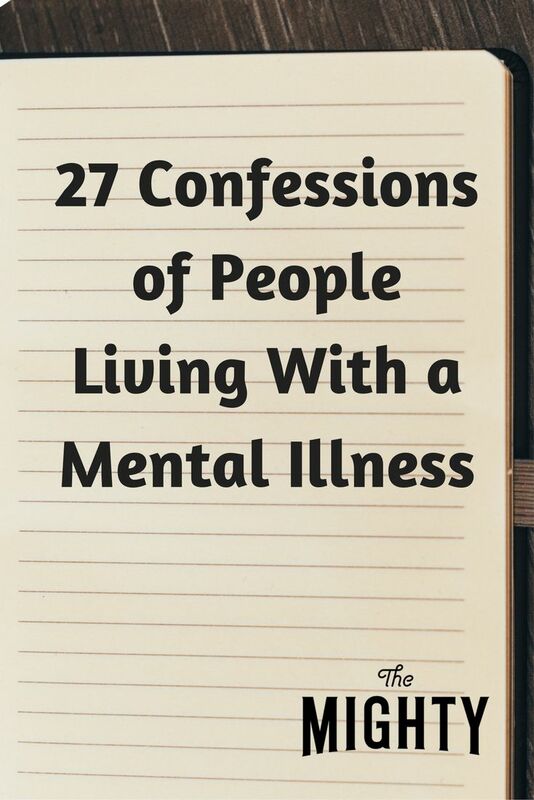 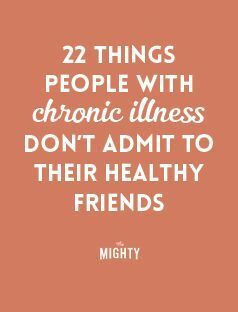 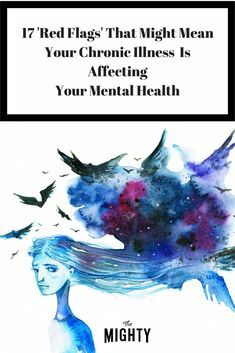 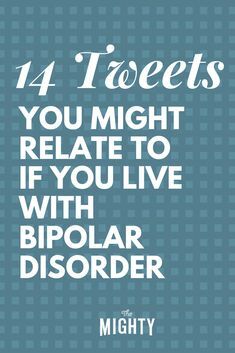 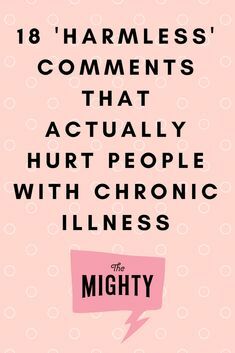 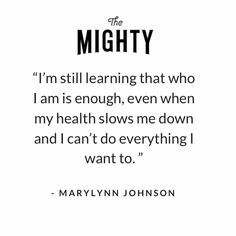 The Mighty's chronic illness community shares signs that they were experiencing mental health challenges. 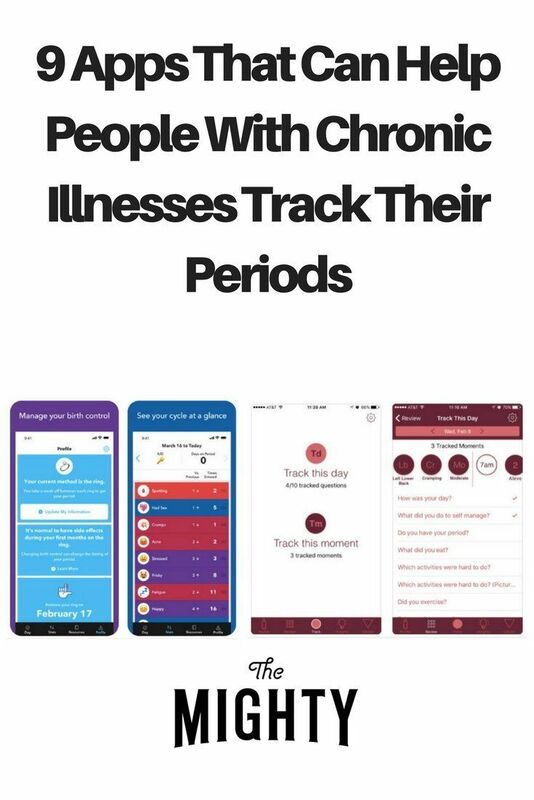 Woman using smart phone app. 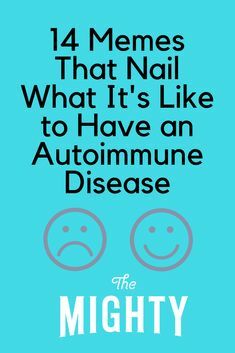 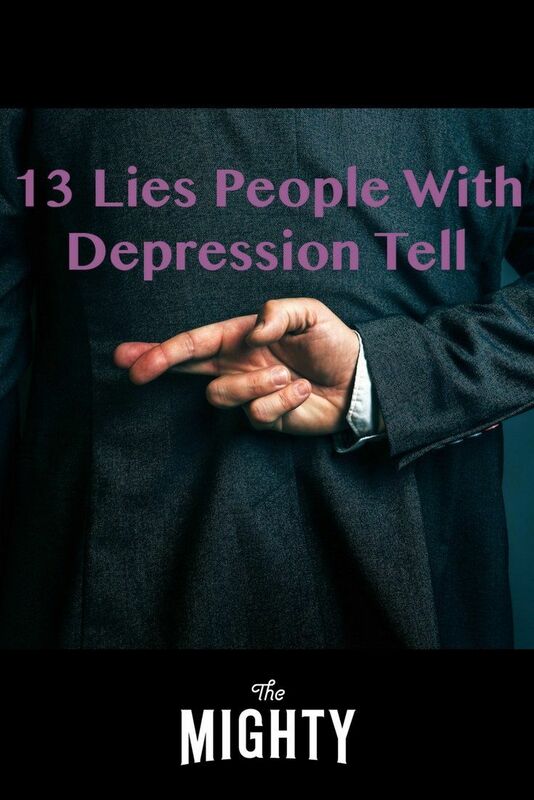 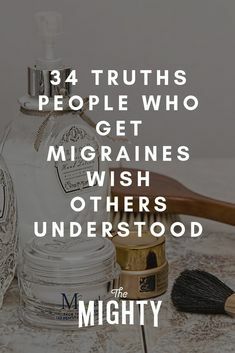 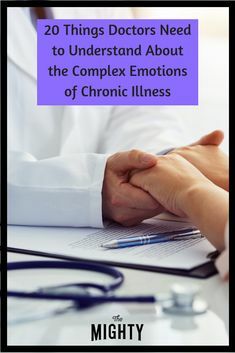 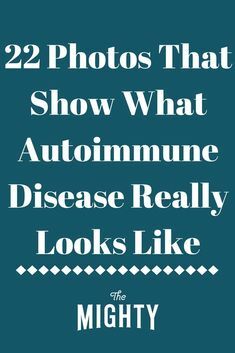 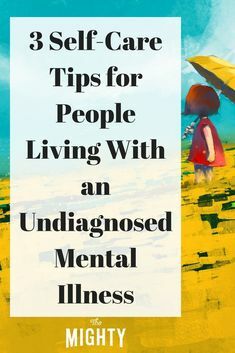 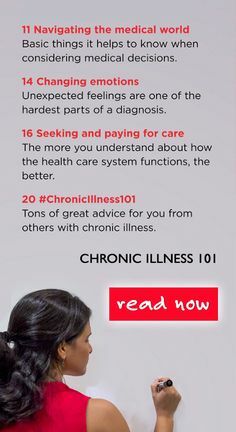 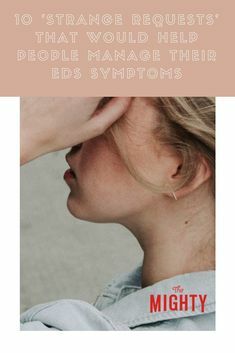 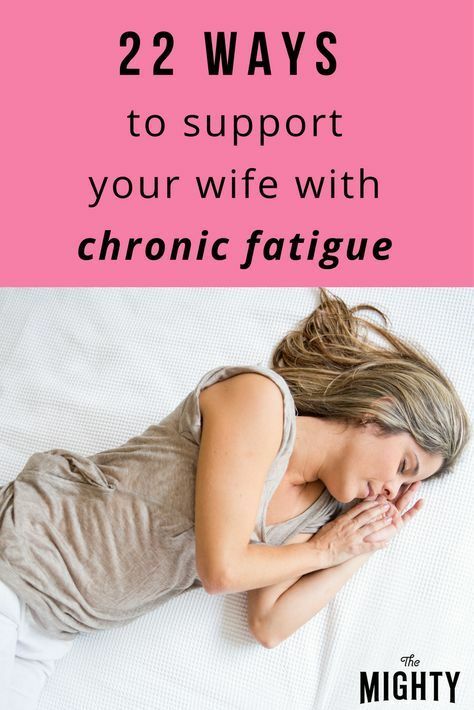 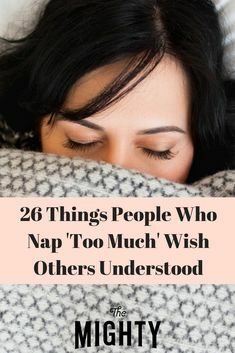 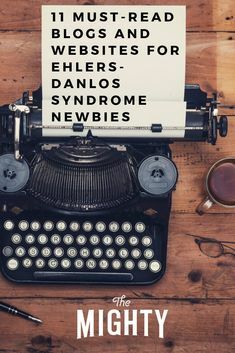 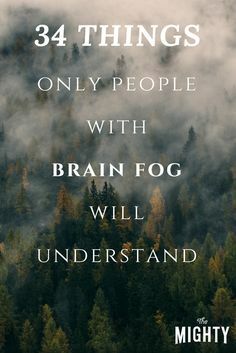 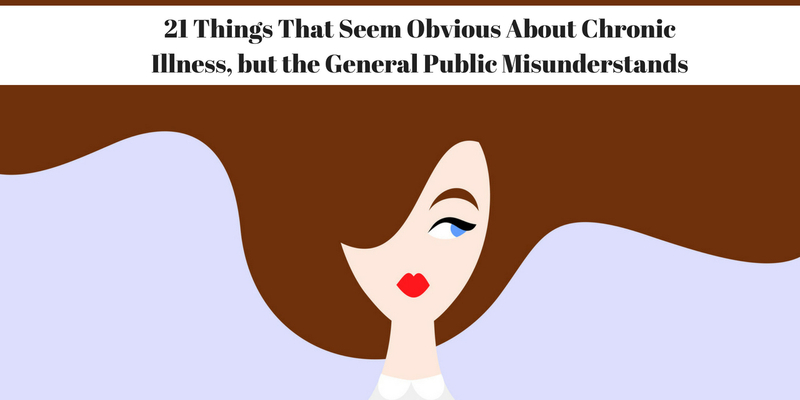 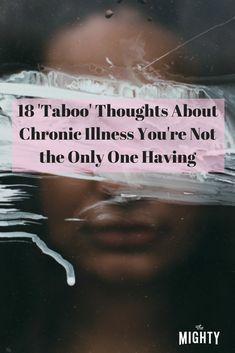 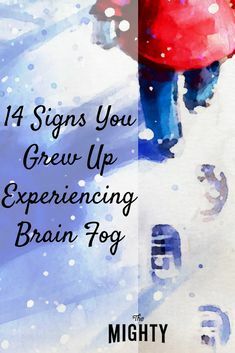 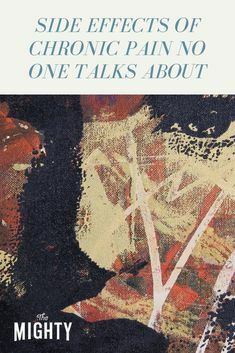 The Mighty community shares their experiences with brain fog that only others with the same chronic illness symptom will understand. 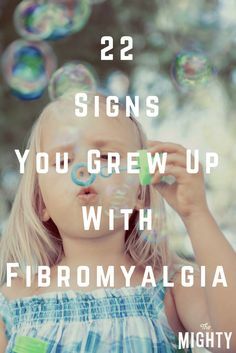 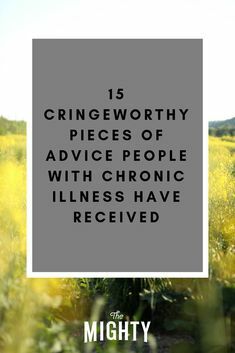 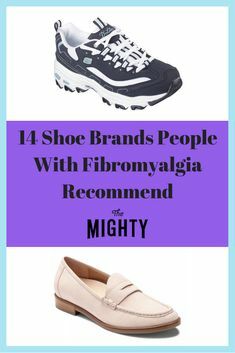 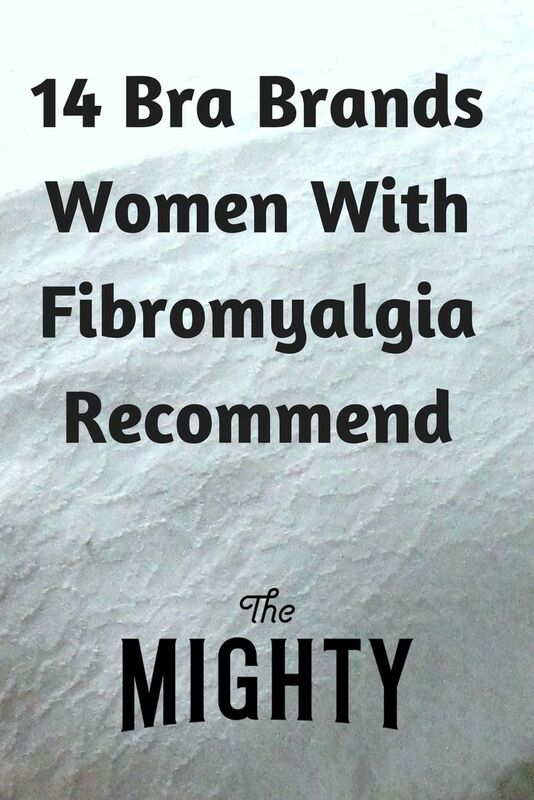 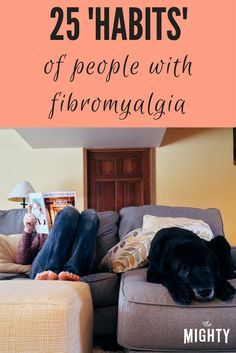 The Mighty community shares signs that they grew up with fibromyalgia.